The Ashes series starts on Wednesday and when looking at the top bowler market it pays to judge players on wickets per match rather than bowling average, after all it’s wickets that count. 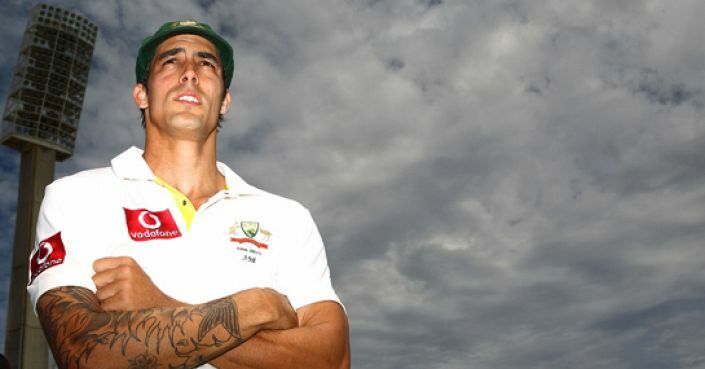 If you ignore Mark Wood and Josh Hazelwood because of the small sample size there is one player that stands out – Mitchell Johnson. He averages 4.41 wickets per match, the only player in the list (apart from the aforementioned Wood and Hazelwood) to average over four. Considering he terrorised England in the last Ashes series it’s surprising he is 11/2 to be the leading wicket taker. The counter argument is that he’s never performed to the same standard on English soil (3.28 wickets per match) but he did take 22 wickets in a 3-match series in South Africa recently, so he can do it away from home. There must be some psychological scars left on England’s batting line-up from when Johnson blew them away Down Under and at 11/2 (Betfred) he is a cracking bet to be leading wicket taker.